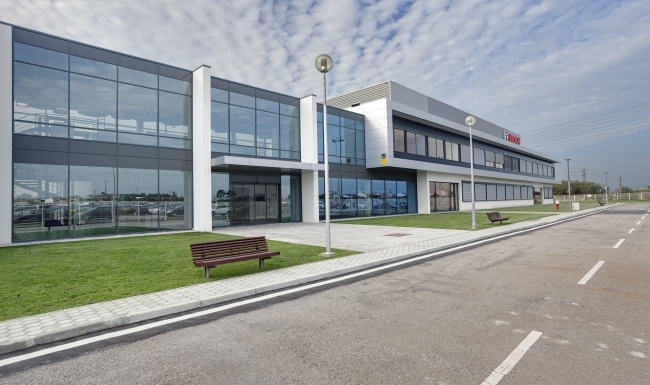 GG was responsible for the construction of the new Bosch Research and Development Centre in Portugal, helping to retain foreign investment and to create 150 highly qualified jobs. 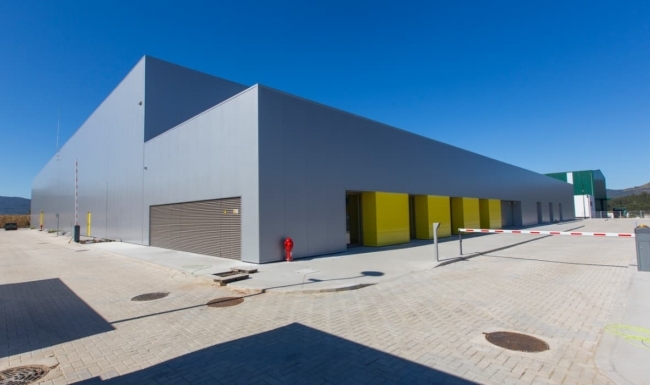 The new Centre is a functional modern facility for R&D projects, equipped with laboratories with all the infrastructures and conditions necessary for operational excellence. 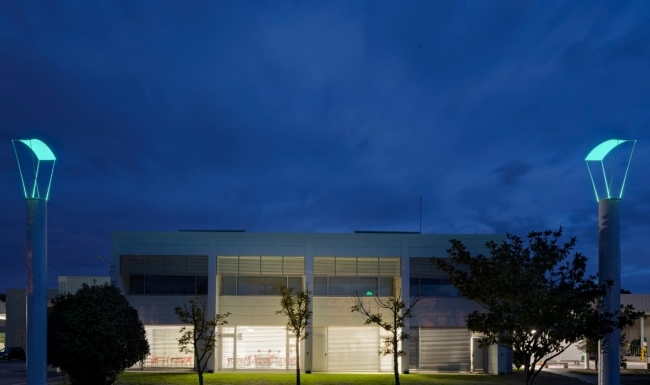 The project, which included the construction of a new building and the refurbishment of existing facilities, paid particular attention to sustainability, enhanced by the use of solutions that maximise energy efficiency and minimise its environmental footprint, such as a landscaped roof and a Centralised Technical Management system. The existing building and the new building are now linked and a lecture theatre was built in this area between the two buildings. 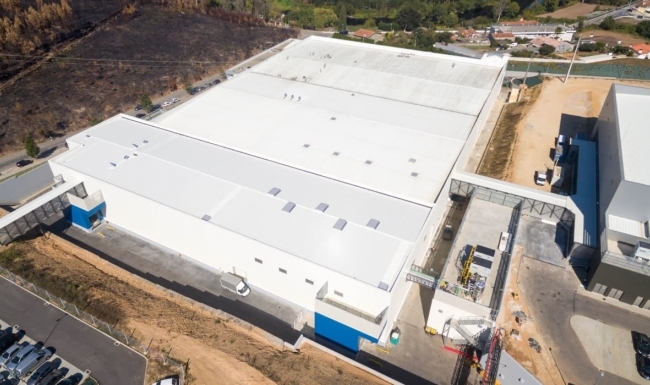 The Centre is also equipped with active and passive safety systems, including a sprinkler system for automatic extinguishing of outbreaks of fire.